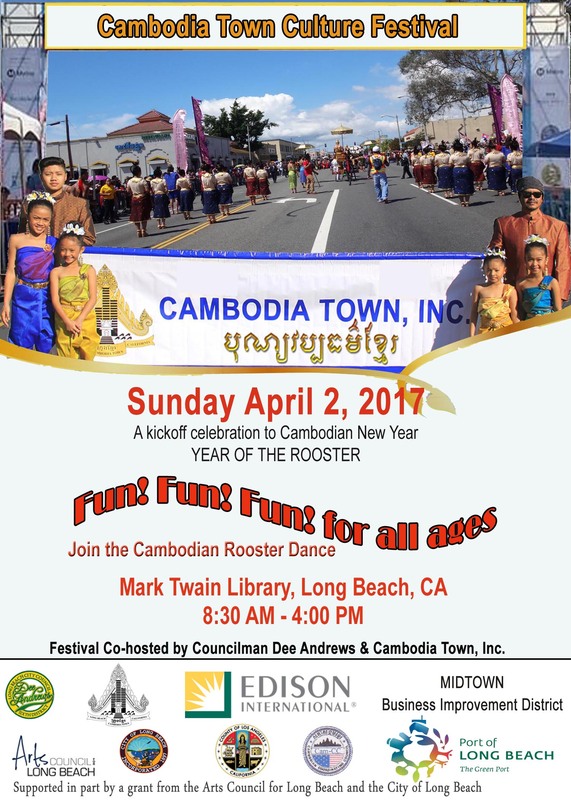 Cambodia Town Inc will be hosting their Annual Cambodia Town Culture Festival at the Mark Twain Library on Sunday, April 7. 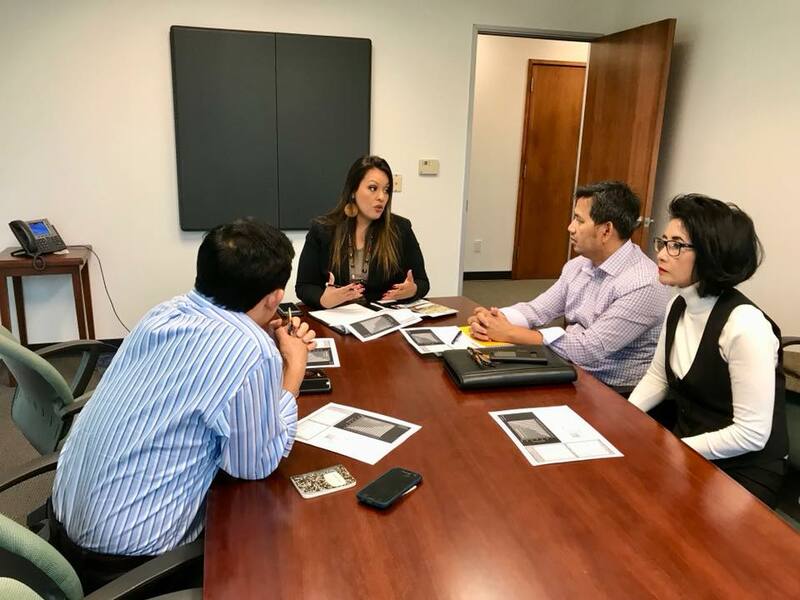 Program will start at 9:00 AM and will end at 5:00 PM. 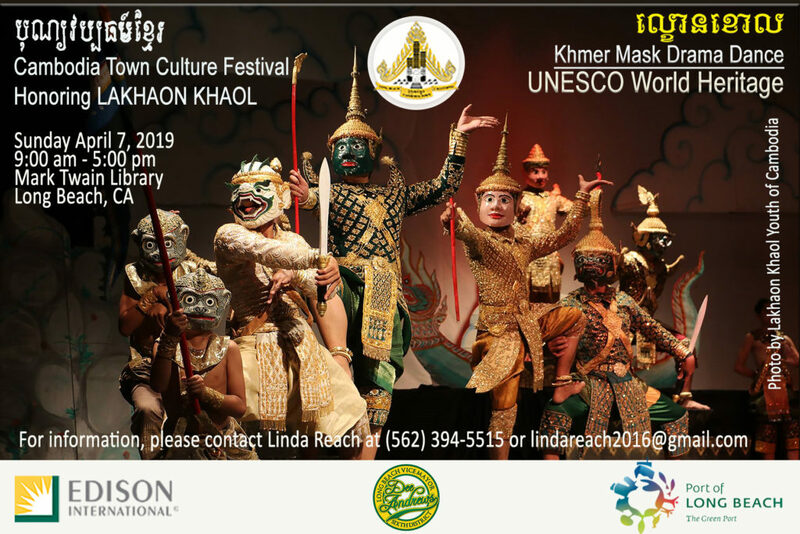 This year, the culture festival will honor Lakhaon Khaol. 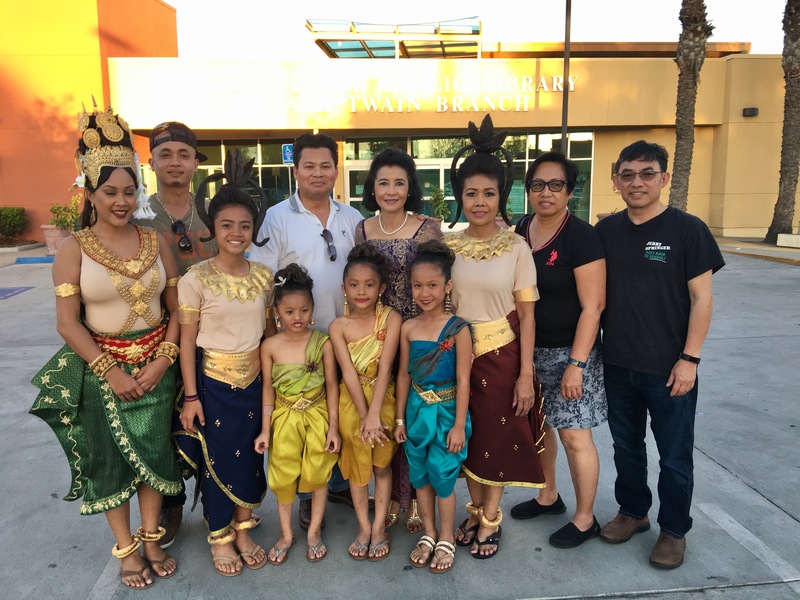 Lakhaon Khaol is a Cambodia traditional theater performance that has its origins in pre-Angkorian and is structured as a combination of dance, chanted narration, and mimed gesture, all performed accompanied by pin peat music.